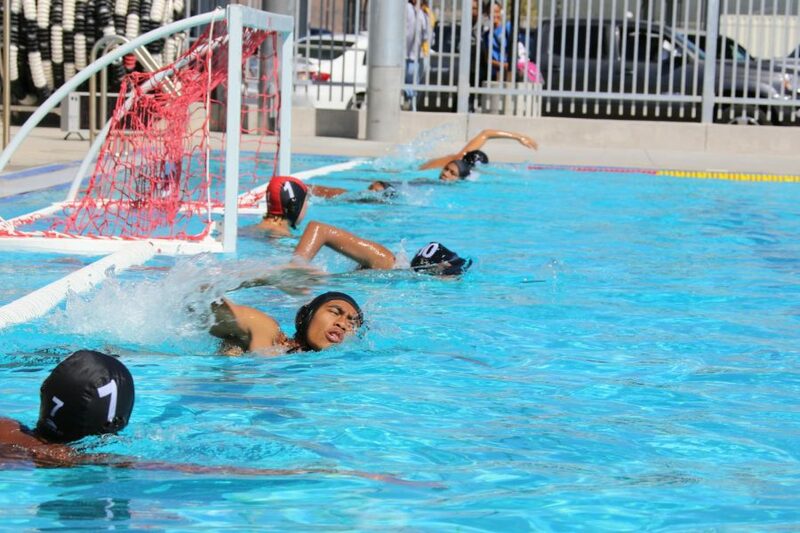 The Boys JV Water Polo Team played against Santa Maria’s Saints in an amazing game. Both teams were aggressive towards each other, with goal after goal from the Saints. The Saints won with the score being 2 (pv) – 11 (saints).